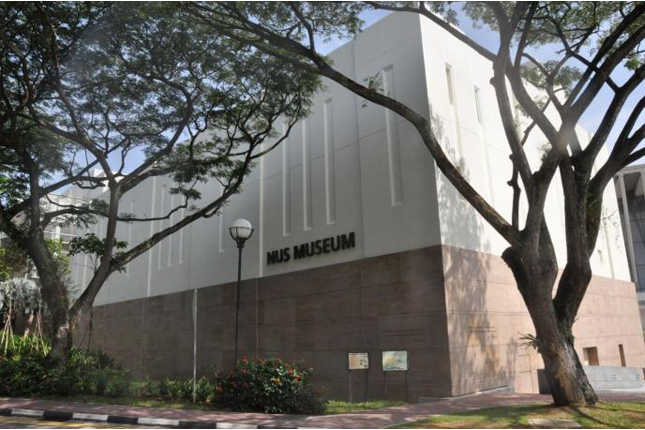 NUS Museum is a comprehensive museum for teaching and research. It focuses on Asian regional art and culture, and seeks to create an enriching experience through its collections and exhibitions. The Museum has over 8,000 artefacts and artworks divided across four collections. The Lee Kong Chian Collection consists of a wide representation of Chinese materials from ancient to contemporary art; the South and Southeast Asian Collection holds a range of works from Indian classical sculptures to modern pieces; and the Ng Eng Teng Collection is a donation from the late Singapore sculptor and Cultural Medallion recipient of over 1,000 artworks. A fourth collection, the Straits Chinese Collection, is located at NUS Baba House at 157 Neil Road. Visit NUS Museum's website for more information.